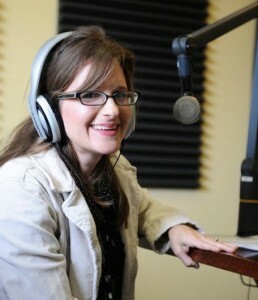 The Confetti Park podcast and radio program, hosted by Katy Hobgood Ray, features music and stories that families will love listening to together. We explore songs of Louisiana, the Mississippi Delta and beyond. Sparkling interviews, in-studio performances, delightful music medleys, jokes, local author storytime, and a little surprise lagniappe make for an entertaining show! Confetti Park is supported by the New Orleans Jazz and Heritage Foundation and Music Rising at Tulane University. WGDR 91.1 FM Plainfield, VT every Saturday at 6:30 a.m.
WGDH 91.7 FM Hardwick, VT every Saturday at 6:30 a.m.